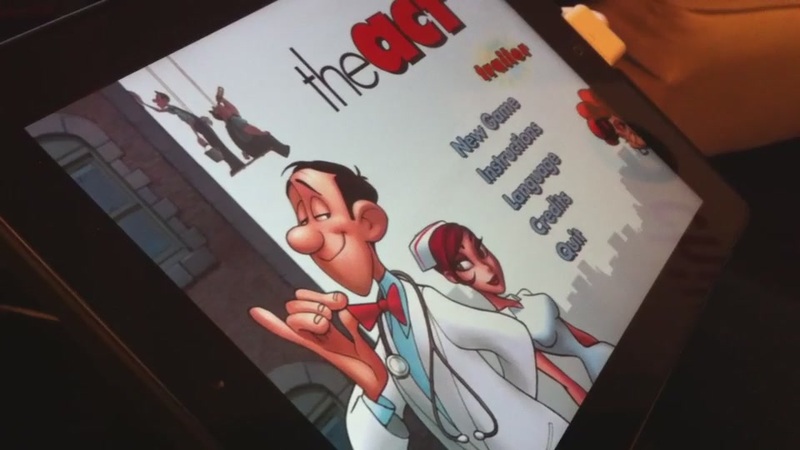 Fresh from this year's Game Developers Conference, we have video of upcoming iOS title The Act. As the video demonstrates better than a description can, players have only one control — a gesture to the left or right — but through it, control the pacing, timing, and mood of the scenes they play. The brief demonstration above shows how even the choice of how quickly or slowly to move across a room can affect what happens when you get where you're going. getting the error "The page you were looking for doesn't exist.